Our next meeting will be our AGM at Trish’s place. 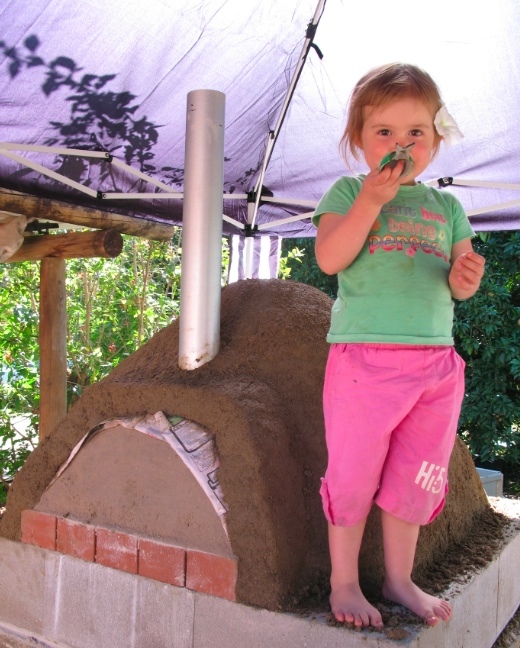 It is an important occasion for the future direction of Permaculture Townsville Inc.
We will also be having a pizza cook-up in the recently [Permablitz] constructed Earth Oven! Please contact us if you wish to submit anything for discussion or that you wish to be added to the Agenda. There will be a mailout to all members with further details.